Welcome to the Faith That Sticks Teacher’s Corner. Whether you’re a teacher, children’s ministry worker, homeschooler, or somebody who just loves encouraging kids and helping them learn about God, this page is for you! You won’t find deals like this anywhere else. Visit us often for the best offers and discounts on Faith That Sticks and Happy Day Books. Stop by for incredible savings, free resources, and lots of inspiration! 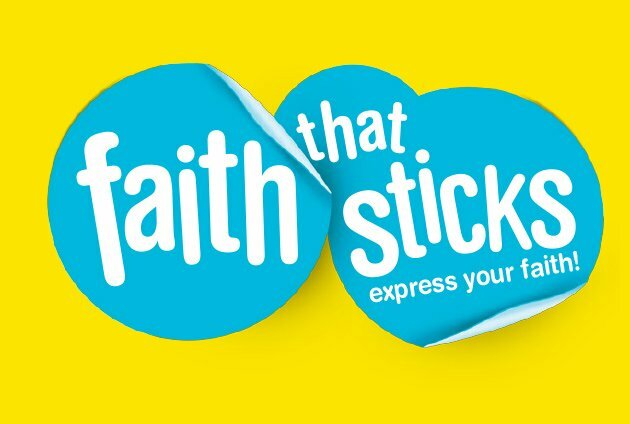 Faith that Sticks offers a variety of stickers for every occasion and season. They’ll add color to any project including crafts, Sunday school lessons, scrapbooks, and more. Now, you can interact with the Bible in a fresh new way with the Faith That Sticks collection of Scripture stickers. These colorable stickers are tangible reminders of God’s Word in daily life. The clear stickers are ideal for scrapbooking, Bible journaling, crafting, and greeting cards. Be creative as you express your faith in a new way! Browse all stickers HERE. Shop our seasonal stickers and stock up for your holiday crafts, activities, and parties. 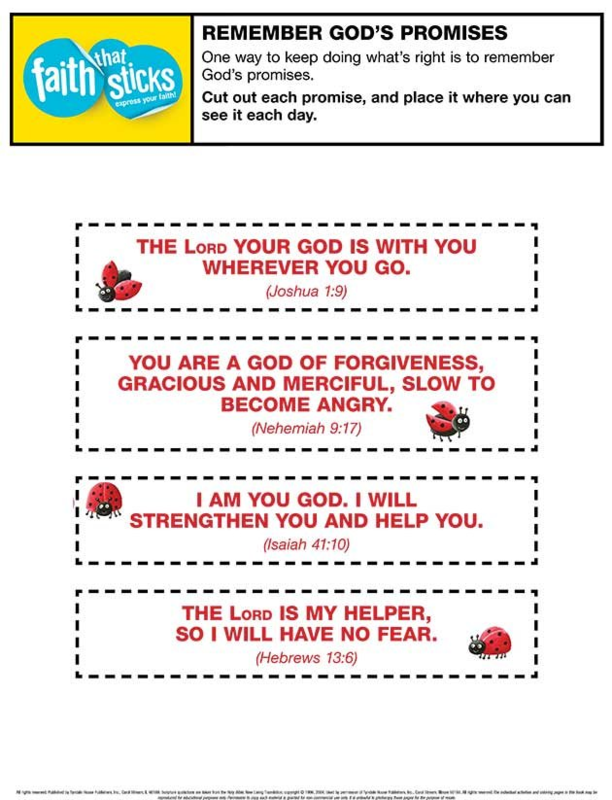 This month’s feature freebie is a printable sheet of God’s promises! Click, download, and print these promises to create bookmarks and giveaways for the class.